The best way to get to know a community is by scheduling a tour. See the facilities, meet the staff and residents, and get a feel first hand what it's like to live at Caregiver's Choice LLC Home Care. I got into this business because I have a passion for working with and helping people. 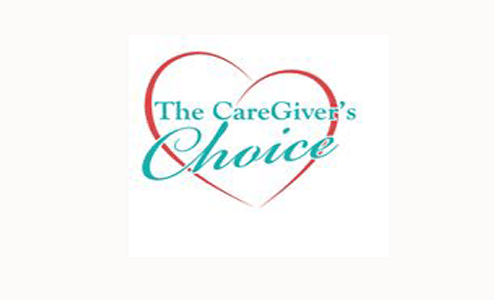 Caregivers Choice will insure your loved ones receive the best care. Our thoroughly screened caregivers are trained so they can assist your loved ones. All our care plans are customized and tailored to your loved ones needs. We allow your loved ones to remain independent & enjoy the comforts of their own home.